The Cave de Tain is among the world’s very greatest wine producers, a giant of the Northern Rhone with over 50 acres in Hermitage, a stunning, state-of-the-art winery (10 million Euros invested over the past five years) and a brilliant team of winegrowers. 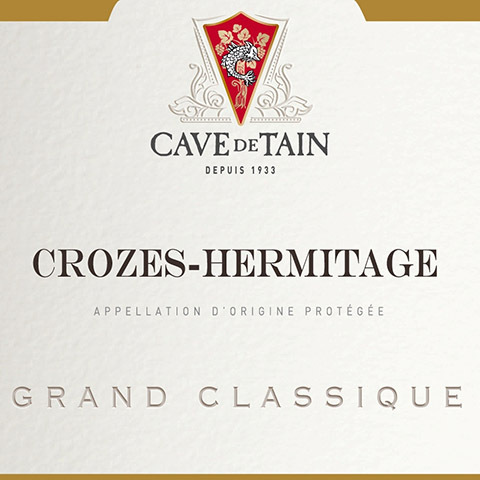 Besides Hermitage, they produce most of the region’s IGP (previously Vin de Pays) and half of all Crozes Hermitage (but bottling only a third of that under their own top label), as well as St Joseph, Cornas and St. Peray. 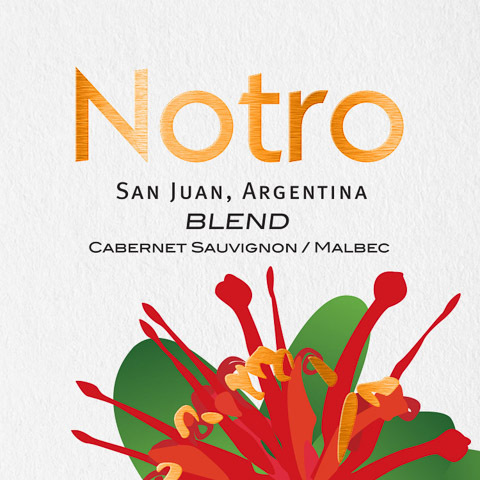 Tasting Notes: Rich, full, and well-structured, with aromas of blackberry, cassis, pepper, licorice and violets. The palate offers a remarkable level of balance, with opulent ripeness combined with the indelible finesse of cool-climate Syrah. Very long on the finish. 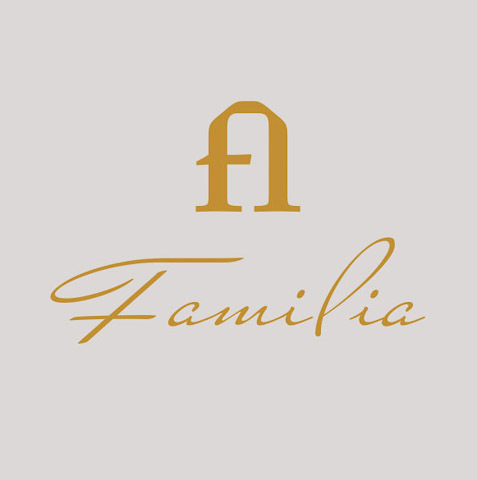 Serve With: Excellent with wide range of game and red meats (beef, lamb, duck) as well as stews, strong cheeses, and winter and root vegetable dishes. Sustainably-grown (certified Group ICV). Nearly 2500 acres under vine, with more 2200 acres in appellation (AOP) vineyards (Hermitage, Crozes-Hermitage, Saint Joseph, Cornas, Saint Péray) and the balance in IPG Collines Rhodaniennes. Appellation vineyards include 71.6 acres in Hermitage (of which the Cave de Tain directly owns 54.3 acres). Vines average 25 years in age. Sourced from 11 communes around Tain in the Crozes-Hermitage appellation. 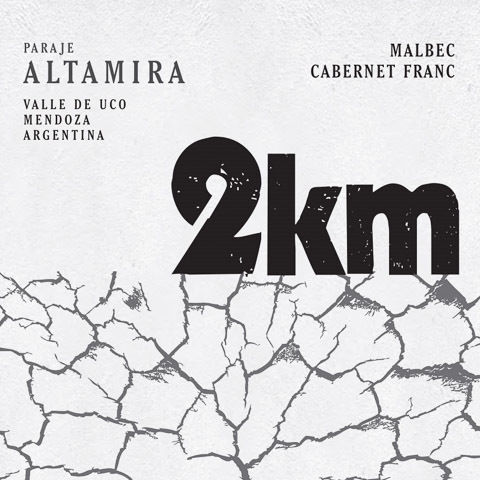 Granite soils in northern vineyards, stony, fluvio-glacial alluvial soils in the south, with varying amounts of loess. Fully-destemmed. Short, pre-fermentation cold soak. Fermented in tank with 10-18 days on the skins. Gentle extraction using pigeage and pump-overs as needed. Underwent malolactic conversion in tank. Matured 9 to 11 months in a mix of stainless steel tanks and 400 L French oak barrels. Unfined and lightly filtered prior to bottling. 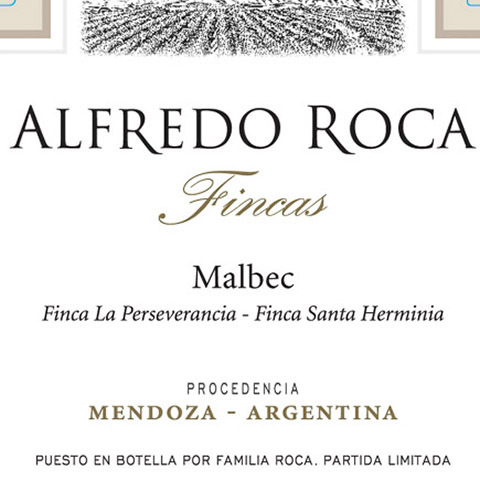 93 pts, “A gorgeous success.” – AJ, Decanter, 7/16.